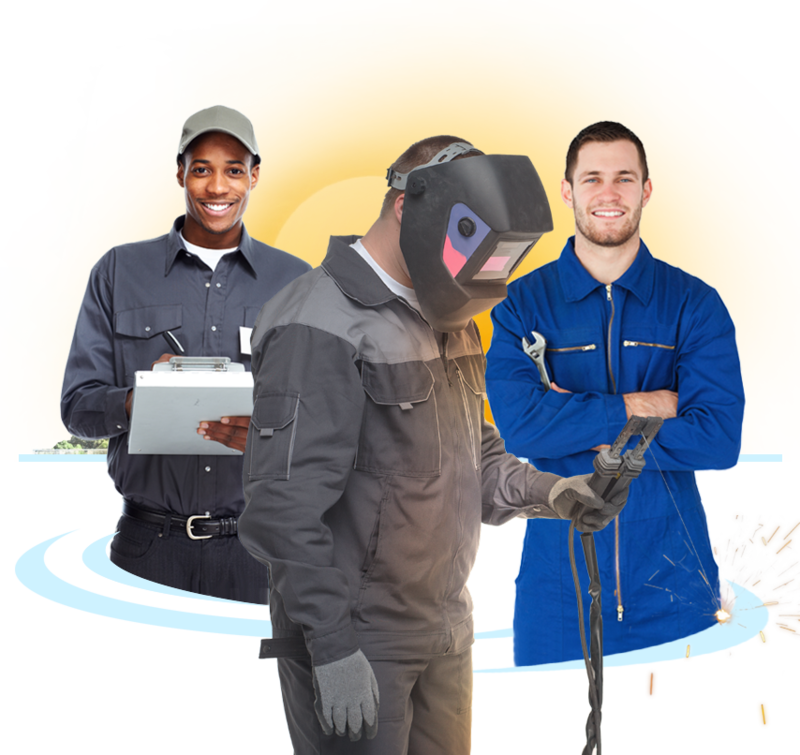 Industrial products and services that really work for you and your business! You have only one chance to impress your clients with your professional status. productivity and safety while enhancing your bottom line! Personalized for ANY size company in ANY industry! Rent, buy or lease and get custom branding, expert tailoring and quick repairs. Our wipers and towels are soft, strong and are super absorbent. 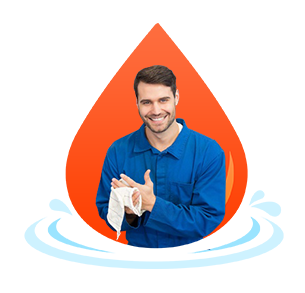 All industry wipers and towels are processed in our controlled environment. 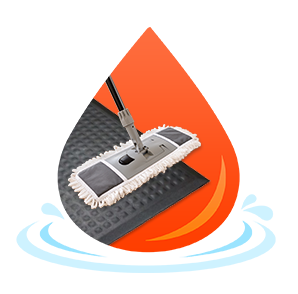 Professional mops and mats will make your workplace cleaner and safer while reducing man hours and labor costs. Enhance your facility’s appearance and cleanliness! 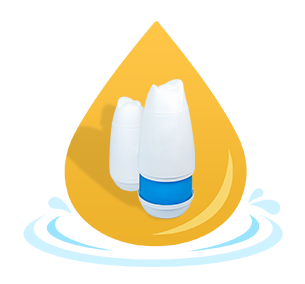 Ask us about storage solutions, soaps, cleansers, dispensers and air freshening. Clean Uniforms and More! was founded in 1919. We are a third-generation family-owned uniform service company. As an independently operated business, we have the flexibility to help your company achieve the pinnacle of success fast! 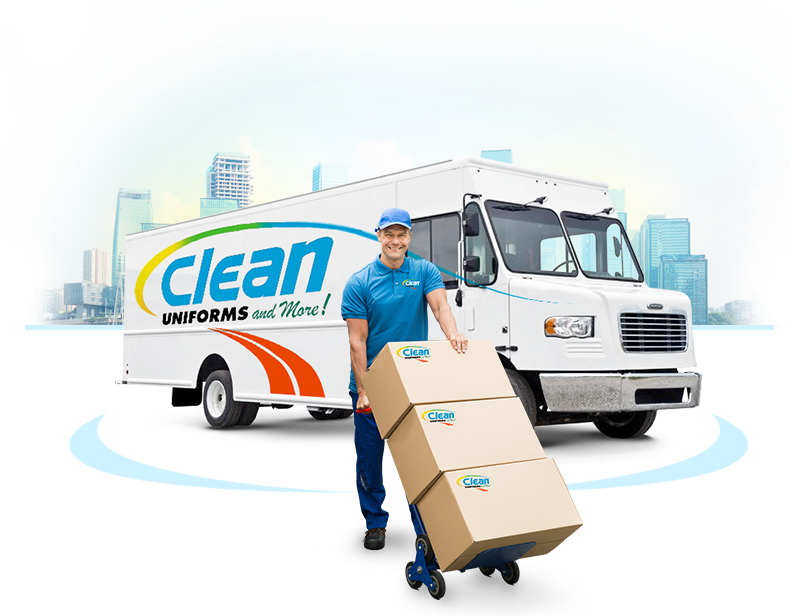 Your Clean Uniforms and More! personal team consists of highly-trained specialists responsible for your account. sales opportunities throughout Massachusetts, Rhode Island, Connecticut and New Hampshire. 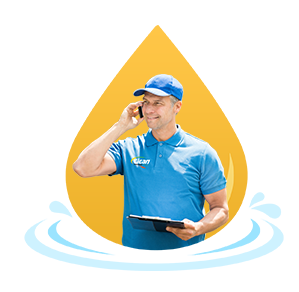 We are so confident you will find our services and products superior that we offer a free program audit and free sample products for your business.